The Game of the Year award-winning action-RPG is back in a big way with this new MEGA UPDATE! With a brand new storyline, new enemies, new asteroids, and new gear, it's the perfect time to experience this iOS classic for the first time! 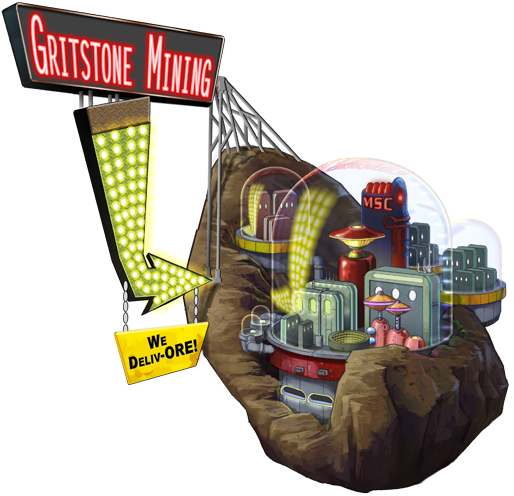 New bonus storyline that continues the adventures of Uncle Jeb and the Gritstone Mining Company! A new map filled with 16 new sectors to mine! 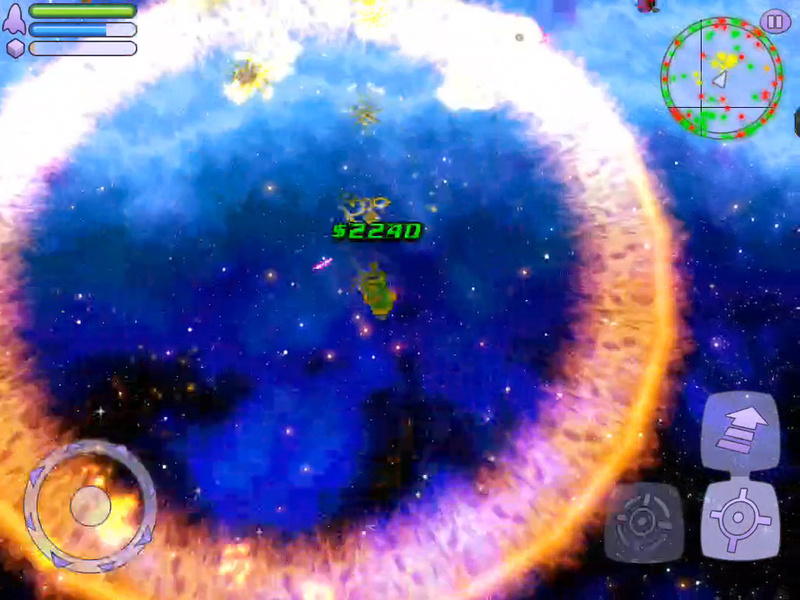 New asteroids, tougher enemies, and brand new secrets to uncover! 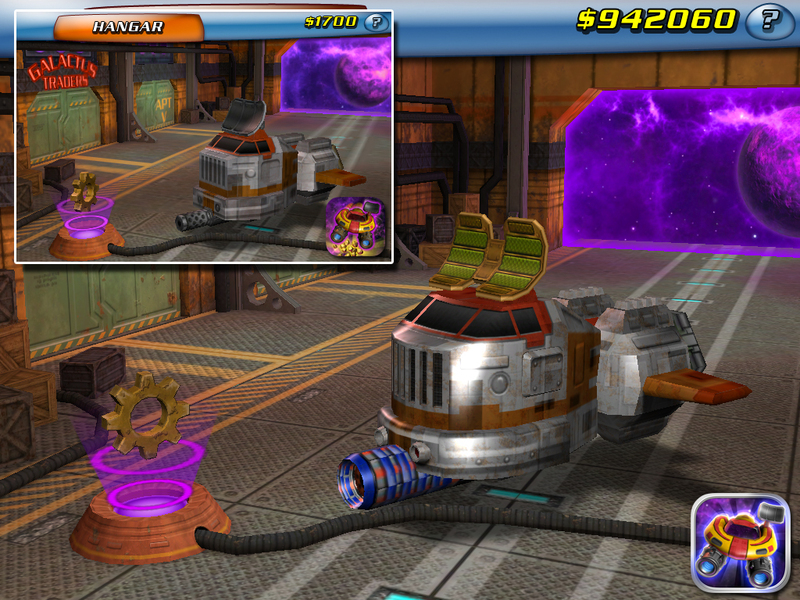 Two new License Levels, with top-tier ship equipment to match! 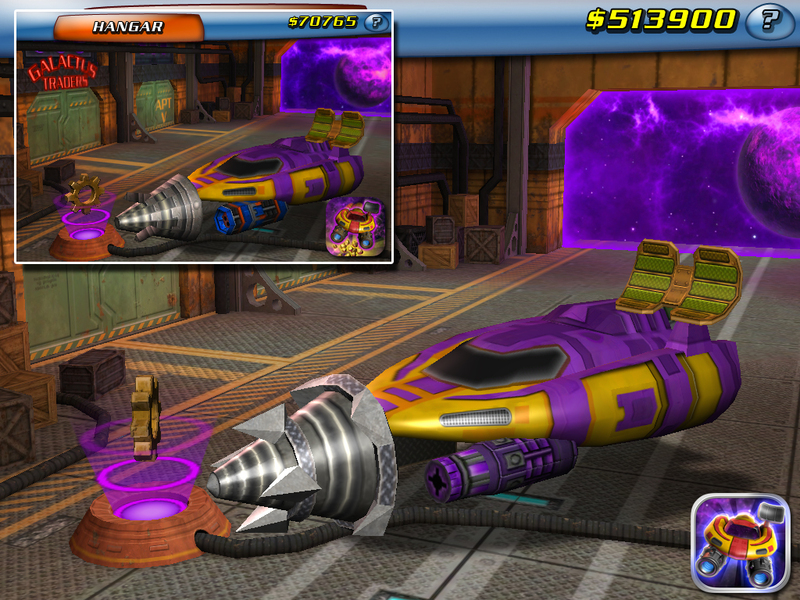 A new ultra-powerful level 8 ship, designed by billionaire madman Bancroft! HOW GOOD IS SPACE MINER? The answer is INCREDIBLE GOOD. It’s probably the best original game to hit the iPhone. 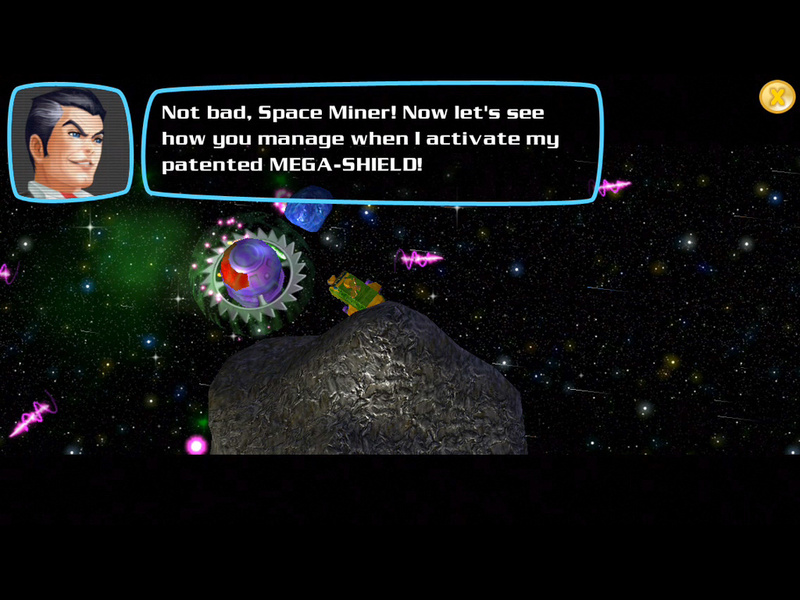 Space Miner: Space Ore Bust gets my total complete recommendation. Long gamelife, great polished graphics and most importantly fun gameplay in space accompanied by banjos. Now I want a sequel. Few games truly stand out like Space Miner does. It’s been three years, so this had better be one AWESOME update! Added a BRAND NEW STORYLINE after years of haggling with space miner unions to get members of the original cast back in the studio. Added 16 brand new sectors to mine and explore following our discovery that we could create entire space systems with mere lines of code. Recruited a brand new villain and army of bad guys from Mega Space Corp’s prestigious Accelerated Villainy Programme. Sculpted new asteroids from pure space dust and hid numerous treasures around the new system. Added two new license levels and top-tier gear to match following intense negotiations with the Space Miner’s Association. 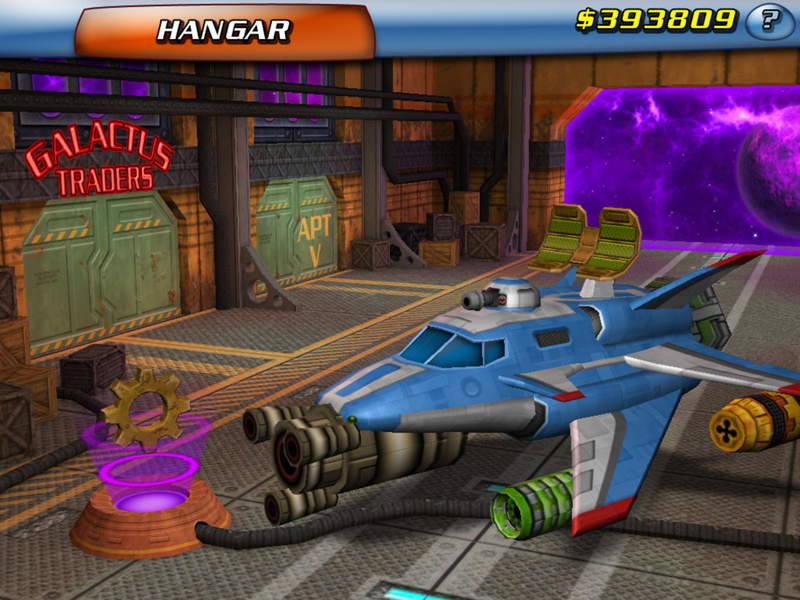 Added a new ultra-powerful level 8 ship designed by billionaire madman Bancroft. It’s possible he was planning to use it to dominate the galaxy. 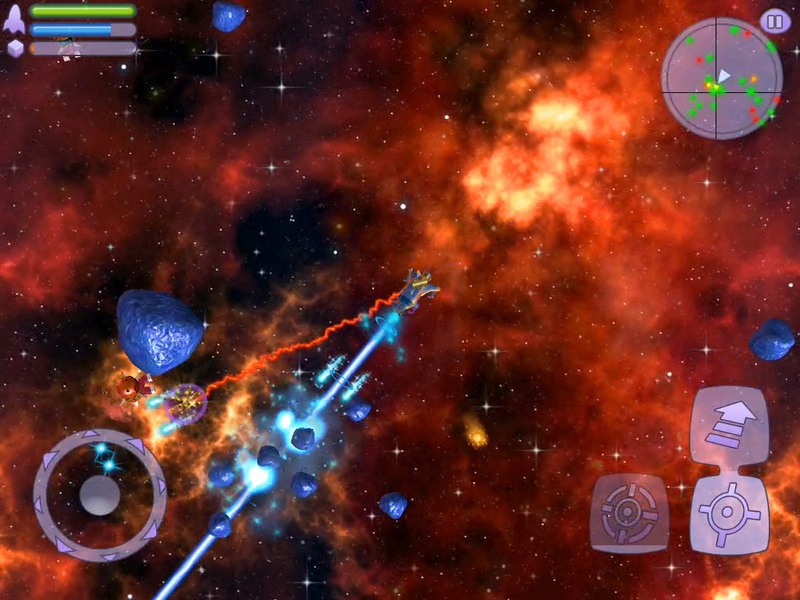 Made the game play nice with iOS 8, as it is used by a majority of our space mining fleet. Remastered ship models, weapons, and equipment. Space Trader Galactus was happy about the improvements, we think. It’s hard to tell with him. Fixed a huge chunk of all those little things that bugged us over the last three years. Now a UNIVERSAL app for iPhone, iPad, and iPod Touch after we realized that most games on the App Store are technically “HD” now anyway. @Chum_Chum91 looks like a tutorial bug. We completed the quest in hopes it resolves the issue. Please check your cs ticket for details. @enzolimonster please contact our customer support so that we can help investigate your issue.